We are authorised dealers for Ford new cars and vans. 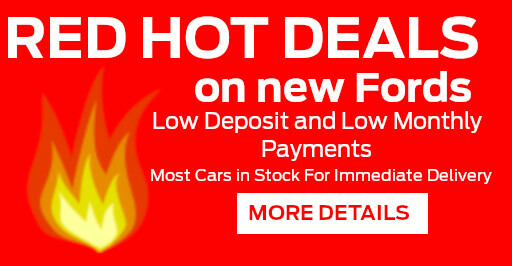 We have a wide range of used Ford cars for sale. 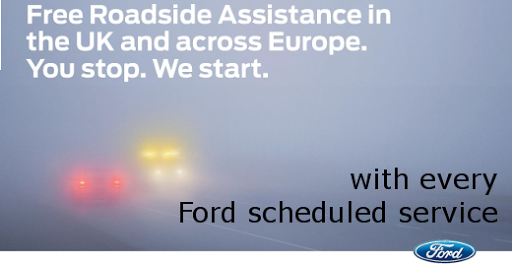 All our Pre-Owned Fords come with a mechanical breakdown warranty and Ford European roadside assistance. As well as our own used car stock we are also authorised Ford Direct and Motability dealers which gives us access to 100's of nearly new and used Fords up to 3 years old. We are authorised Ford Direct Dealers. Used Cars Prepared to Ford?s exacting standards. Want to sell your car? Give us a call and we will give you a valuation. We can help you obtain the finance you need to fund the car you want. We also have access to manufacturer backed PCP?s. We carry out MOTs on not just Fords but all makes of vehicle, by appointment should you wish. BOOK NOW. We can service Almost any make of vehicle as well as Fords. Book Now. 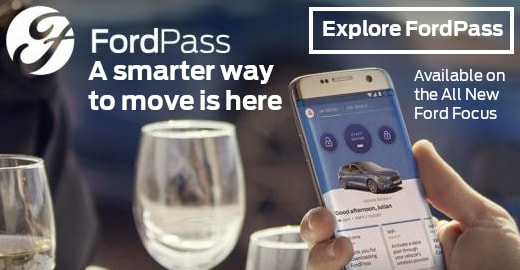 FordPass is a new platform that will empower you to rethink the way you move; providing you with more mobility options so you can go further than you thought possible. We sell OEM parts for Ford. Contact us today for a quote. 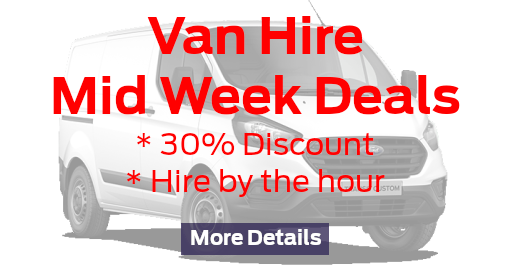 Ford car and van hire at competitive rates. Don't get hot and bothered. We have the right tools and training to diagnose and rectify air conditioning faults. A choice of automatic and ?buy time? jet wash based at our Marlow service centre. The cheapest automatic car wash in the area. From 4 Star leaded fuel to Diesel, we sell a whole range for fuels. Platts Ford is uniquely positioned in the heart of Marlow, the most picturesque town in the Thames Valley. Platts has been selling and maintaining motor vehicles in Marlow for 93 years, and is now run by the third generation of the same family that started the business in the 1920's. It has created an incredible reputation for quality and value. Our long established team has gained product and service knowledge over the years which has resulted in the winning of a number of highly acclaimed Ford Motor Company Customer Service Awards. 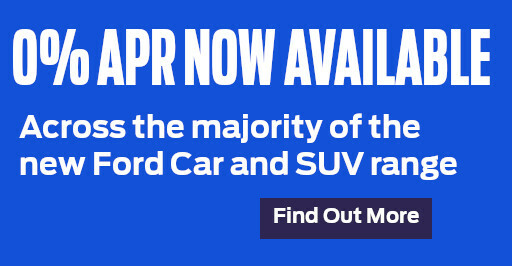 Britain's market leader, Ford, has been our franchise for over 37 years. In this time Platts has found that the relationship has allowed us to take advantage of Fords success and build on their value for money philosophy. We are not like 'normal' car dealers. For example, our sales team are NOT paid commission, so you won't be given a 'hard' sell, just professional and friendly customer service. We also pride ourselves on being competent to provide garage services for almost any make of vehicle. Call NOW on 01628 894181.